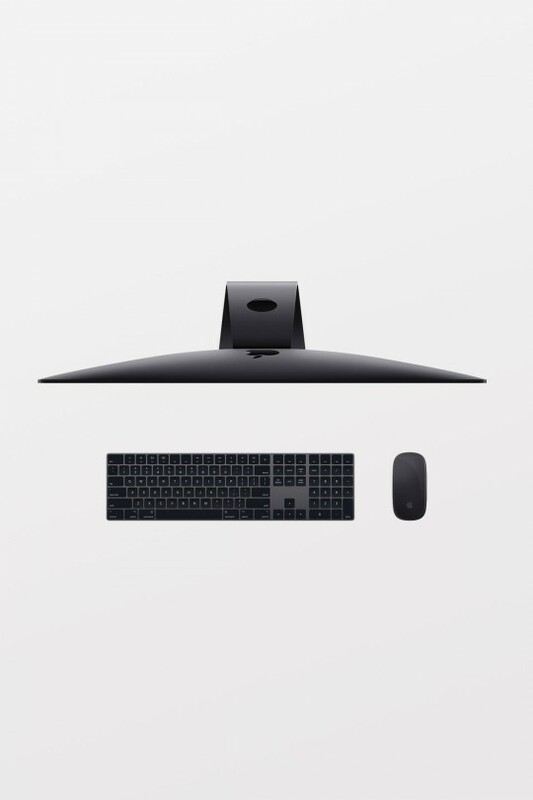 Extra cover for your beloved Mac. 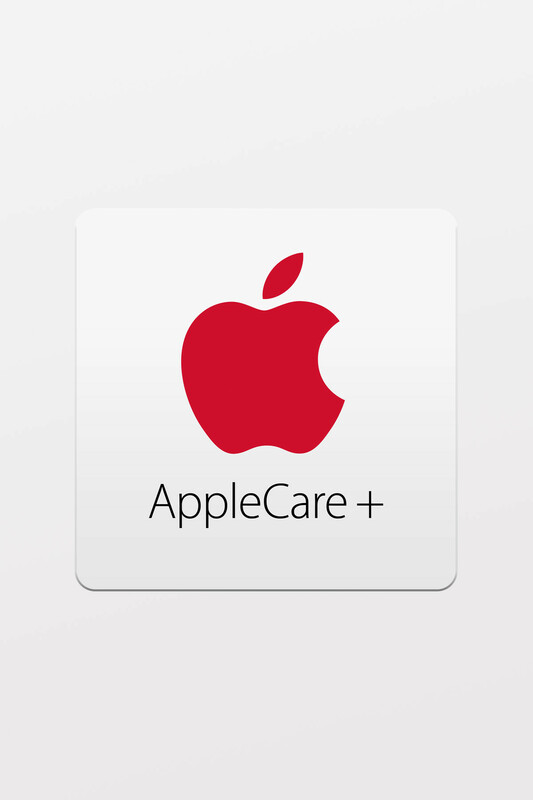 AppleCare+ for Mac provides up to three years of expert technical support and additional hardware coverage from Apple, including up to two incidents of accidental damage, each subject to a service fee of A$149 for screen damage or external enclosure damage, or A$429 for other damage. In addition, you’ll get 24/7 priority access to Apple experts via chat or phone through getsupport.apple.com. Coverage begins on the original purchase date of your Mac.